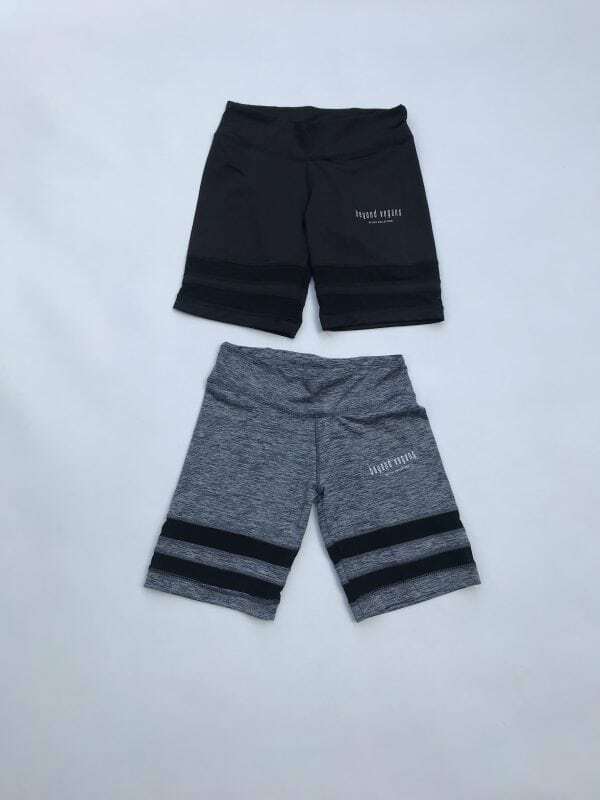 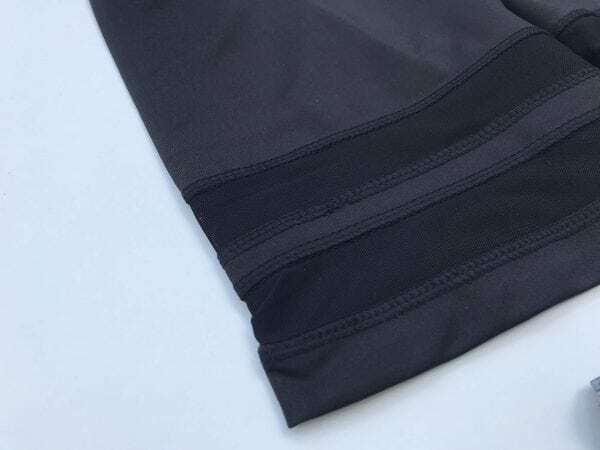 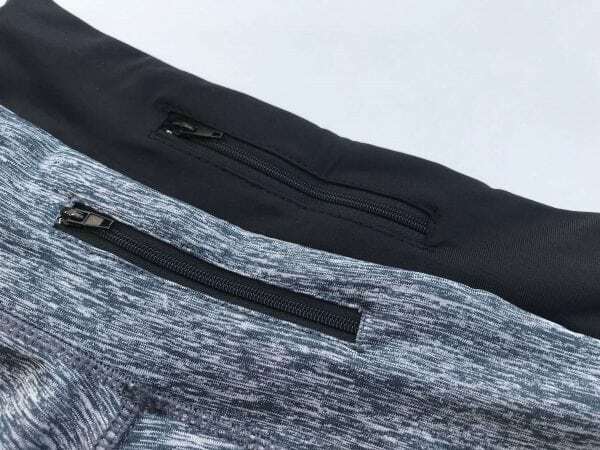 The Goal Digger Womens Active shorts have a medium-high elastic stretch waist, with a small pocket in the waistband with a small zipper pocket in the back. 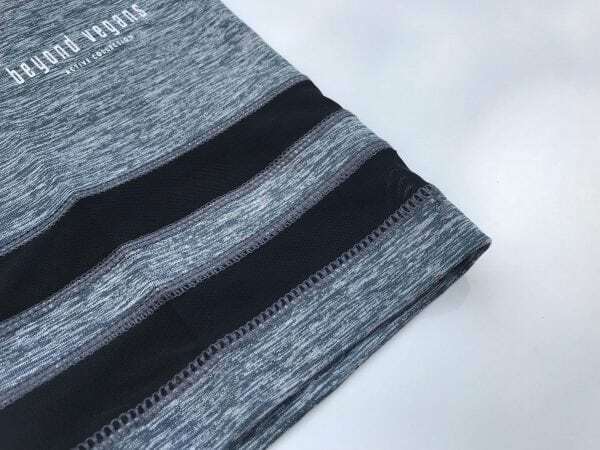 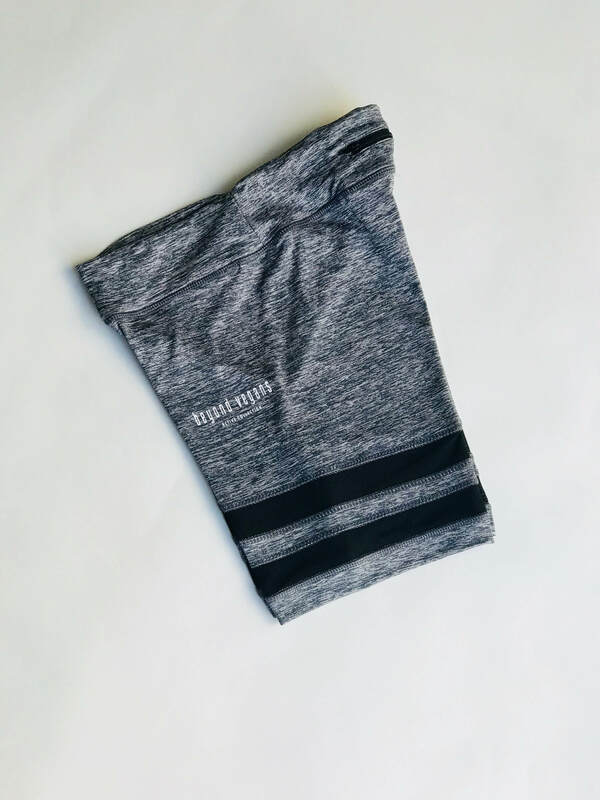 The Goal Digger Womens Active shorts have an eye-catching mesh lining on the thighs, helping the already breathable compression wick fabric keep your body dry and comfortable during your workout. 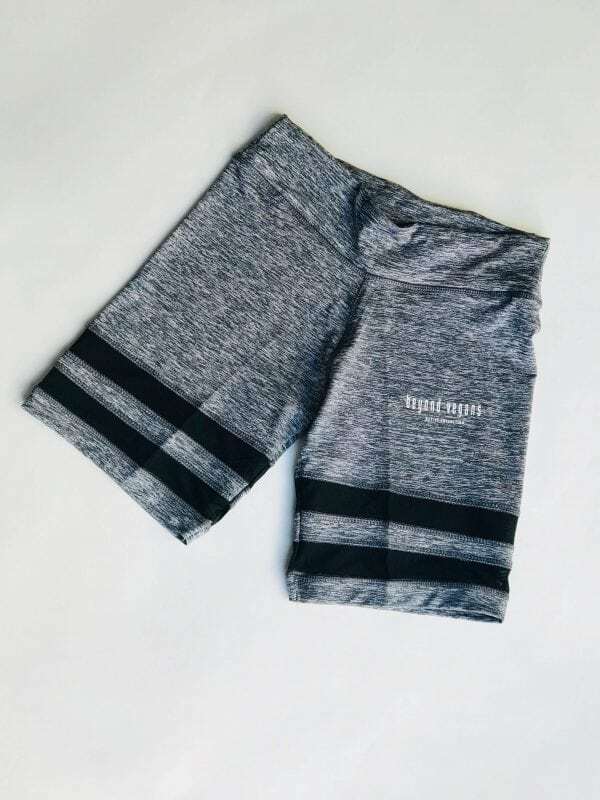 Be Inspired: gym (squat approved), yoga, cardio training, studio workouts, beach workouts.